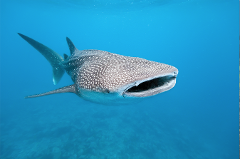 Join us for a beautiful day out on the beautiful Ningaloo Reef with the chance to swim with turtles, an abundant of fish, corals and other marine life. 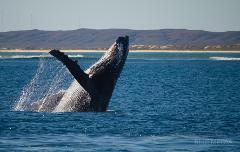 Ningaloo Reef is on the main migration route for one of the largest Humpback Whale populations in the world. 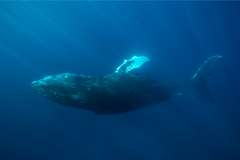 Be enchanted by the mystical Humpback Whales as they rest in the Exmouth Gulf. 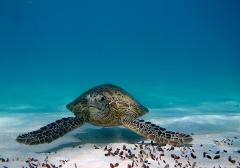 Ocean Eco Adventures prides itself on first class service all-round. It is our privilege to provide you with the best Humpback Whale experience the Ningaloo Reef has to offer and make sure your experience is as breathtaking as you dreamed.